Titan Old World Slate Roofing is the ideal choice for homeowners seeking the aesthetic look of slate roofing without the physical drawbacks. 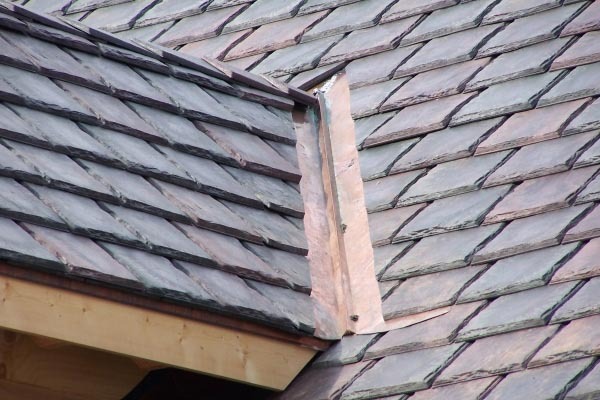 The extreme weight of traditional slate roofing can require a special, and costly, truss system for support. Titan’s Old World Slate boasts a 1” profile giving it the look and volume of traditional slate roofing at a fraction of the weight. The lightweight design makes it less costly to transport as well. Titan Mfg. 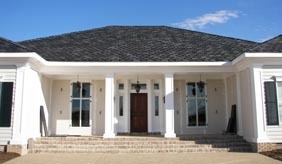 Old World Slate is the only composite roofing product on the market that is available in multi-colors. It is no longer necessary to mix individual solid colored slate to get a unique appearance for your roofline. Titan’s revolutionary multi-coloring process gives each piece of slate a unique blend of colors that go throughout the entire piece, not on the surface only. This eliminates the need for installers to do manual blending thus saving installation time. 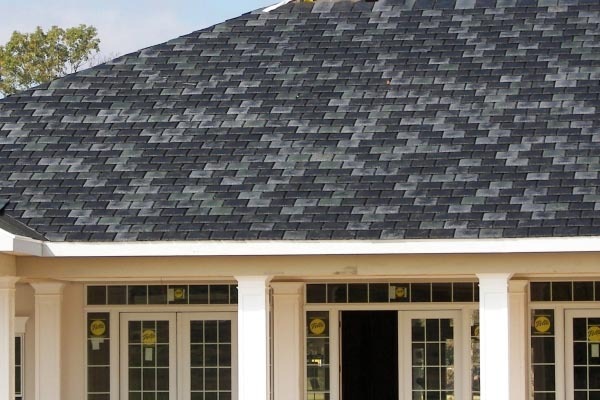 Titan Old World Slate roofing products are Class 4 impact rated, the highest in the industry. They are available in Class A or Class C fire rating depending on the homeowner's need. 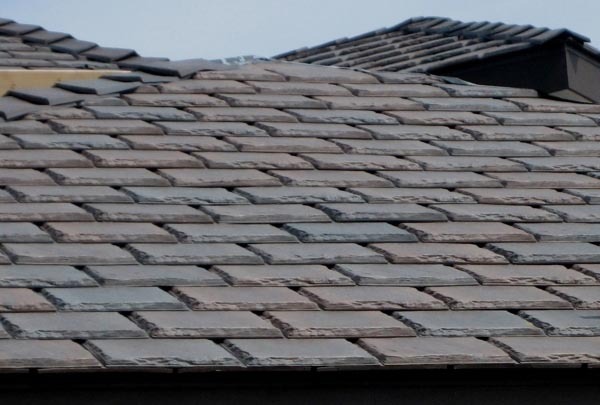 Titan's Old World Slate roofing has solid tile accessories to make gable and labor- intensive valley installation much easier while providing a realistic appearance. Please contact us for more information or to arrange for a quote.